A dentalimplant surgery can be your best option for replacing missing teeth, depending on your particular case. Unlike other treatments, dental implants Montreal replaces the root of the teeth; in this sense, this solution is more permanent. Dental implants and bridges rely on teeth and teeth in the teeth, dental implants create new roots so that they can function and look like natural teeth. A dentist may recommend dental implant surgery as an alternative to traditional bridgework or dentures that do not fit quite well. 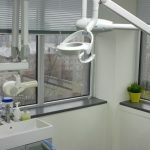 Alpha Dental Clinic specializes in dental care. This clinic is also one of the best places in the world for your oral health care needs. 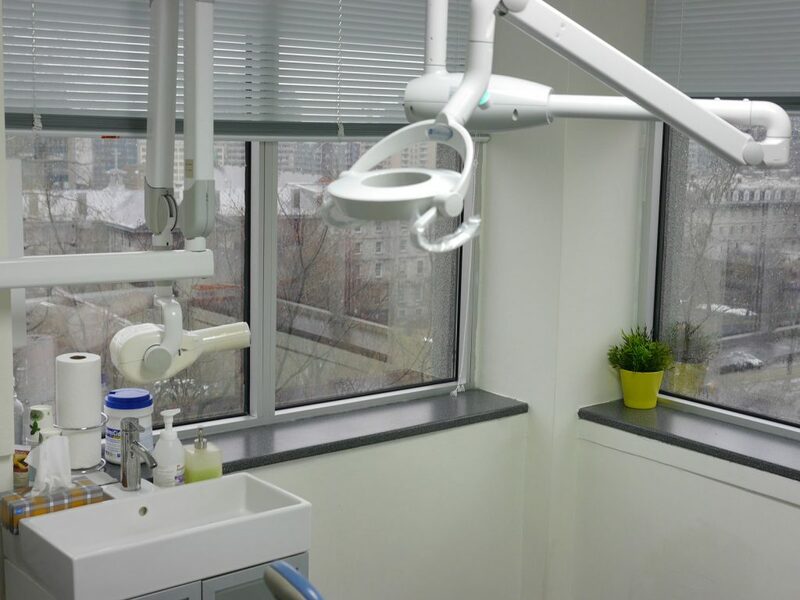 Dental implant surgery in Montreal Dental clinic performed by a rigorously trained dentist in Montreal . The clinic offers mini implants for patients who are not good candidates for traditional implants. Dental implantation is performed in courses. When you decide to get dental implants in Montreal, you must prepare yourself for a multi-stage treatment that involves the removal of the problematic teeth and the installation of the implant. 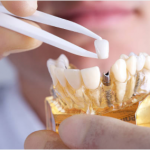 Unlike false teeth and dentures, though, this treatment takes time; you can not walk into your dentist’s office with missing teeth and come back to get your brand new pearly whites. Dental implant is done in Several races over Several months, and like Many dental treatments , implants require outpatient care. The first stage is the removal of the damaged victim. When your jaw does not have sufficient bone to support the implants, your dentist will be able to make a bone graft, taking a small amount of bone or bone, which will then be surgically embedded into the jawbone. When the graft is healed, your mouth is ready for the metal dental implant, which is screwed directly into your newly grafted jawbone in a way that will ensure the most strength and stability. Healing and fusing of the metal implant in the jawbone may take several months. Once fully healed, your implant is ready for the abutment and for the attachment of the artificial tooth or the crown of the abutment.